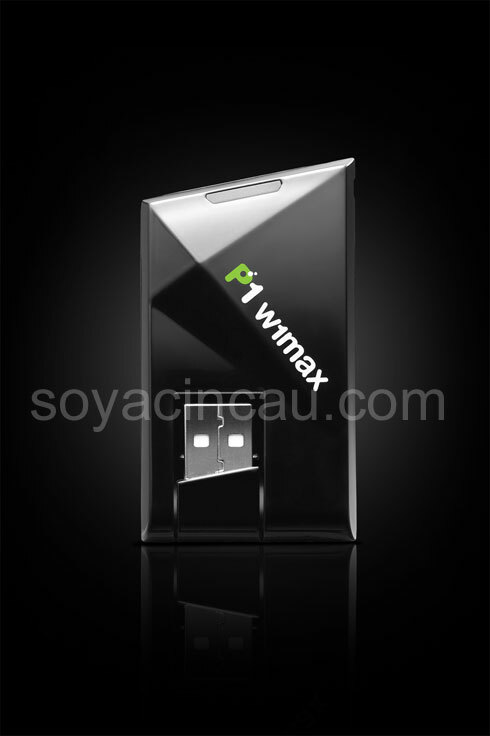 Update : P1 Wiggy comes in 1 plan with speeds up to 10 Mbps. Pricing expected to be around RM130 to RM160 a month with 1 or 2 years contract. 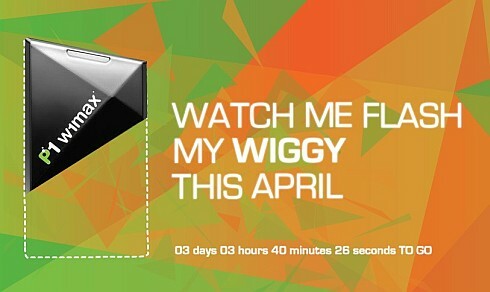 It is also speculated that the wiggy modem would be free for 2 years contract as offered in current ds300 plans. 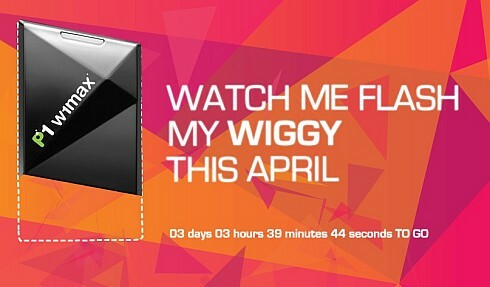 Update 2: There is a netbook bundling with the P1 Wiggy. Most likely FREE with 2 years contract. Update 3: Official pricing out now! Free Acer Aspire One Netbook at PC Fair. 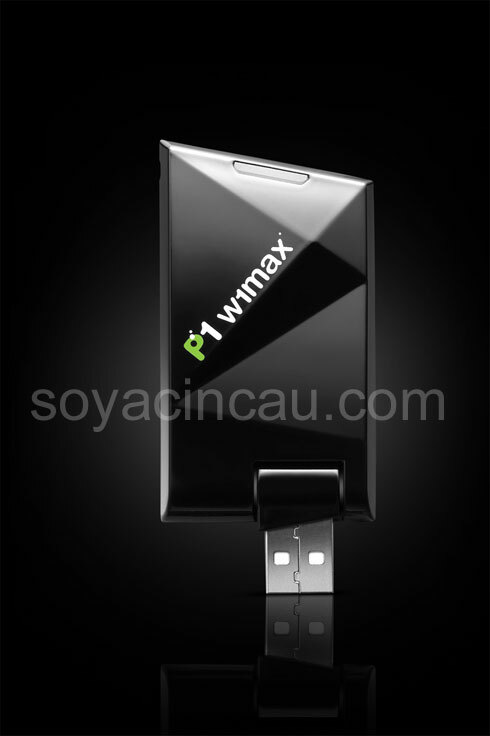 As posted earlier, P1 is about to launch the USB offering of its P1 W1MAX, called the Wiggy. For those who wish to be teased further, read on. From the P1 teaser site, we found that the URL path was numbered, so we figured it out that it was in sequence. To reveal further, we got a little curious, here, here and here. If teasing wasn’t enough, we got some photos which we believe are official. 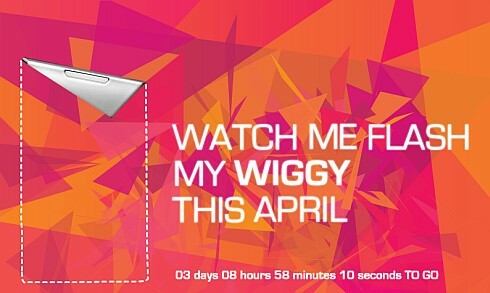 The Wiggy looks pretty good and the shape does stands out from the crowd. 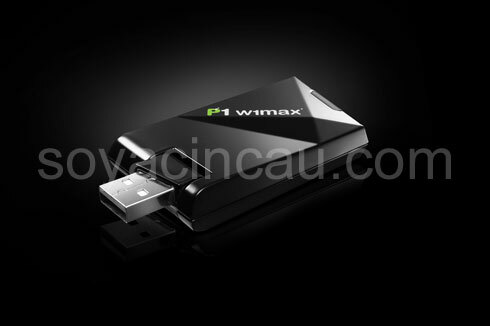 The USB connector is built into the device which saves you from carrying an extra mini-USB cable around. When not in use, the USB connector can be folded back into the device. 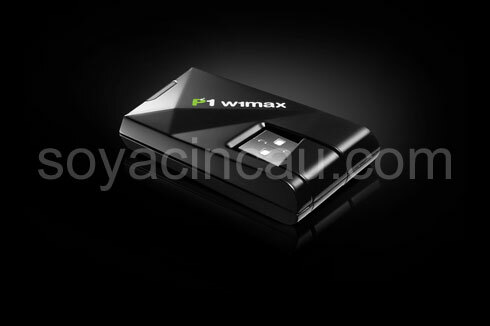 We don’t have any pricing info at the moment but we got a feeling that this will give DiGi, Maxis and Celcom some heated up competition this coming weekend at PC Fair. 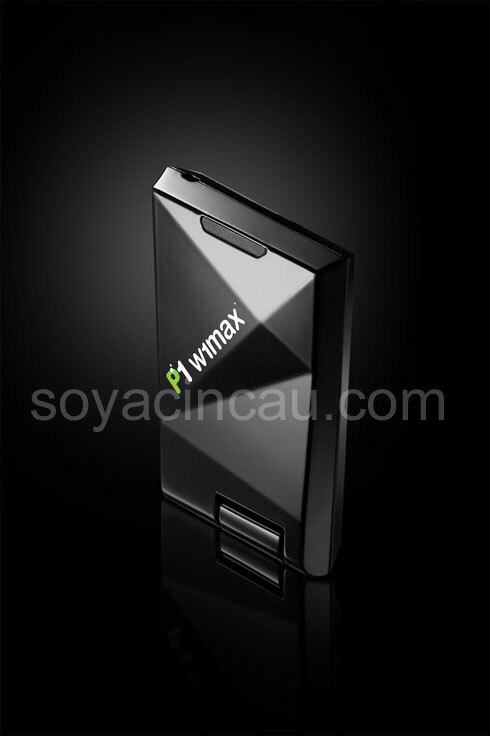 For modem specification, you can read our previous post.